This is a bespoke course is aimed at companies who require operators to undertake the role of slinging and signalling for the movement of loads using lifting equipment. It is advisable that candidates should have at least a basic knowledge and some experience of the role. 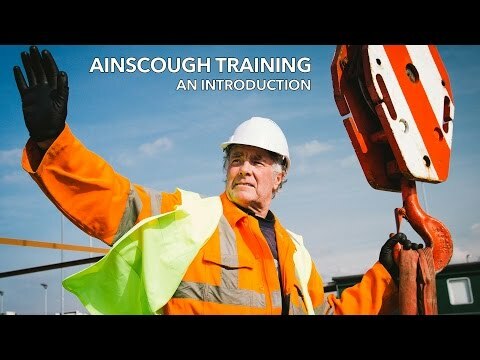 The aim of this course is to provide candidates with practical and theoretical knowledge in order for them to undertake the role of Slinger Signaller. Following successful completion of the course candidates will be able to select the correct lifting accessories, attach them to loads safely and guide the load using appropriate hand signals. There will be a practical session covering 7 hours minimum. PPE required.